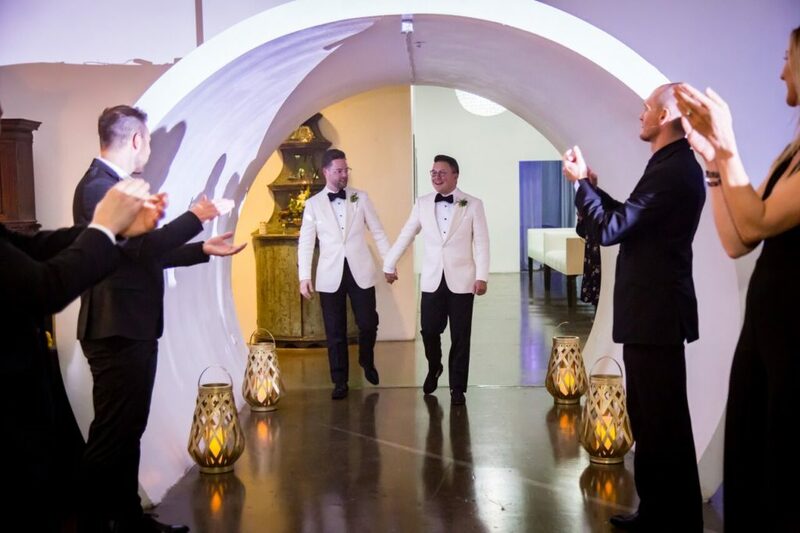 7 For Parties and Wendy Krispin Caterer have been allies to the LGBTQ community for decades and. 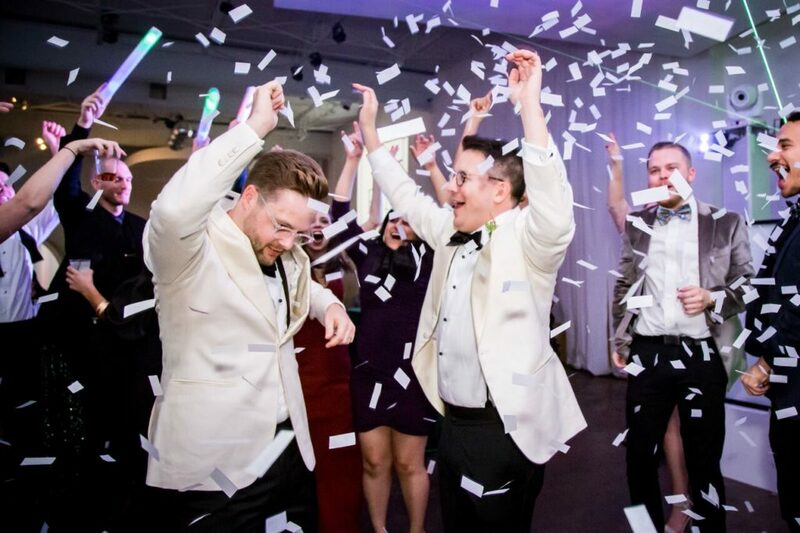 As such, 7 For Parties understands the unique needs of a gay wedding. 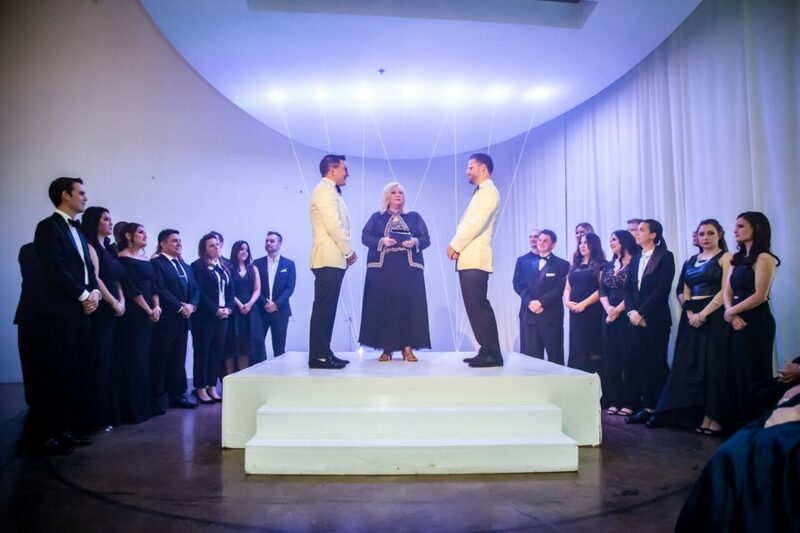 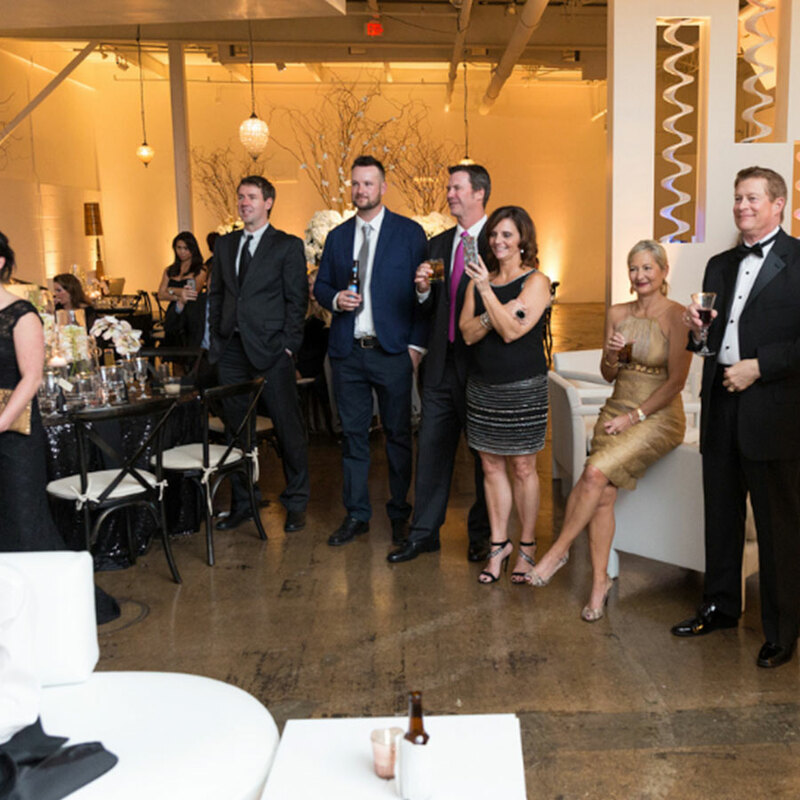 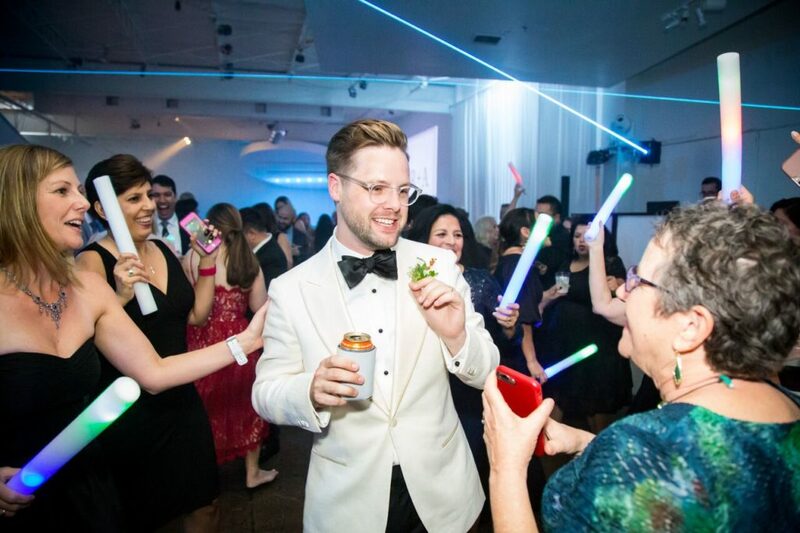 As a memeber of the North Texas GLBT Chamber Of Commerce, Wendy Krispin and her team at 7 For Parties have earned the respect and trust of the LGBT community in Dallas and around Texas. 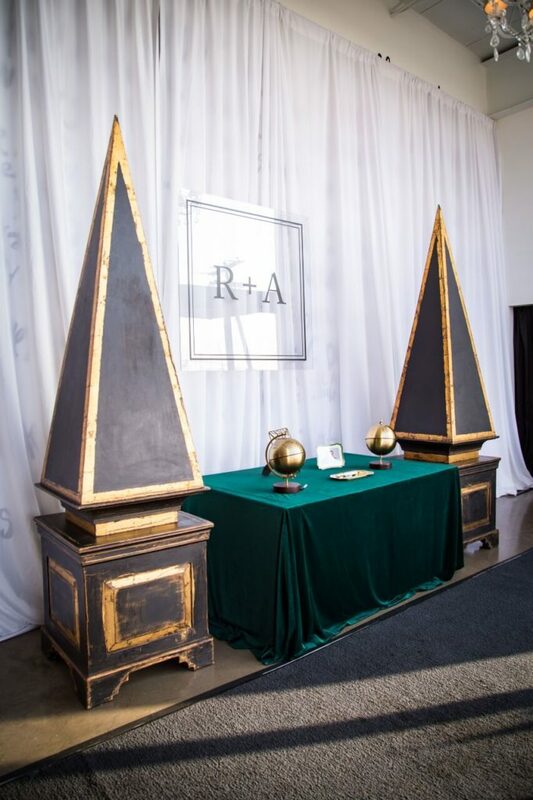 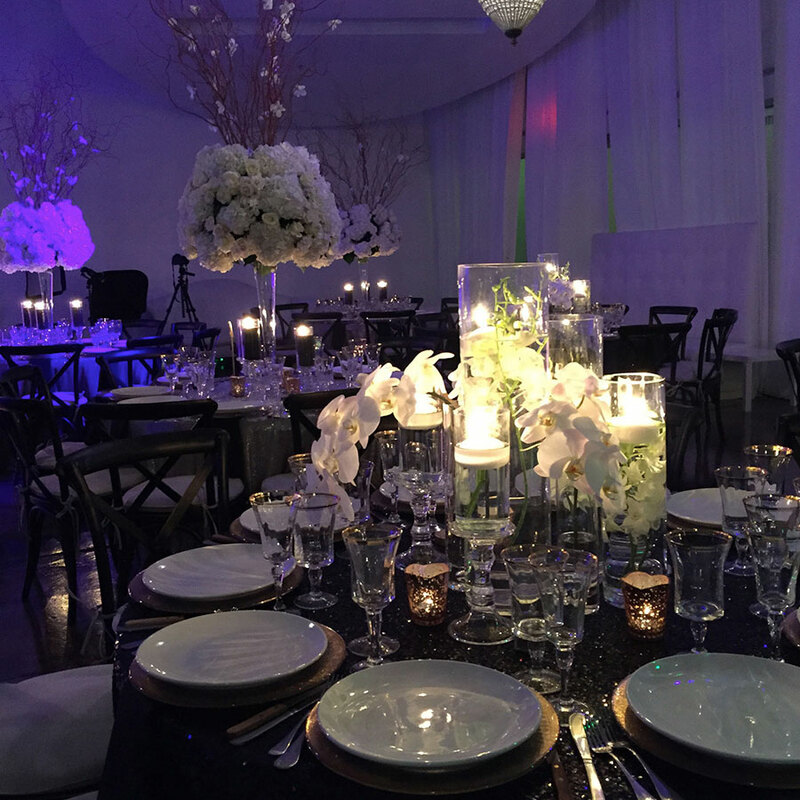 You can trust that any request or concern will be treated with the utmost respect and care so that you and your family will enjoy all the events of your special day. 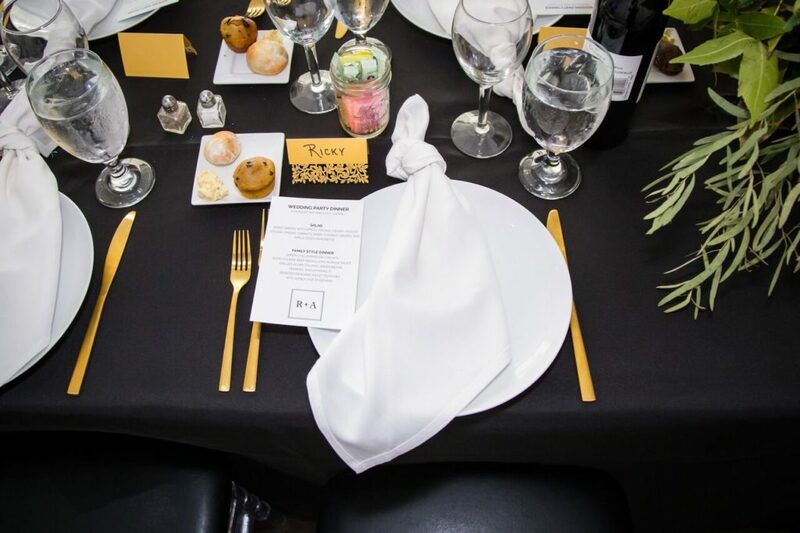 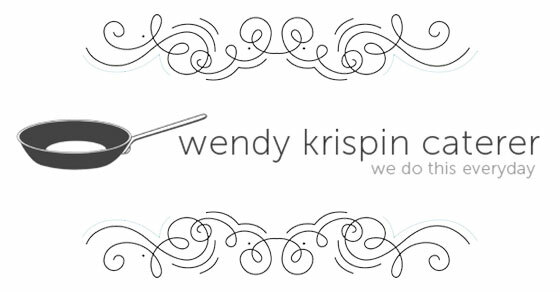 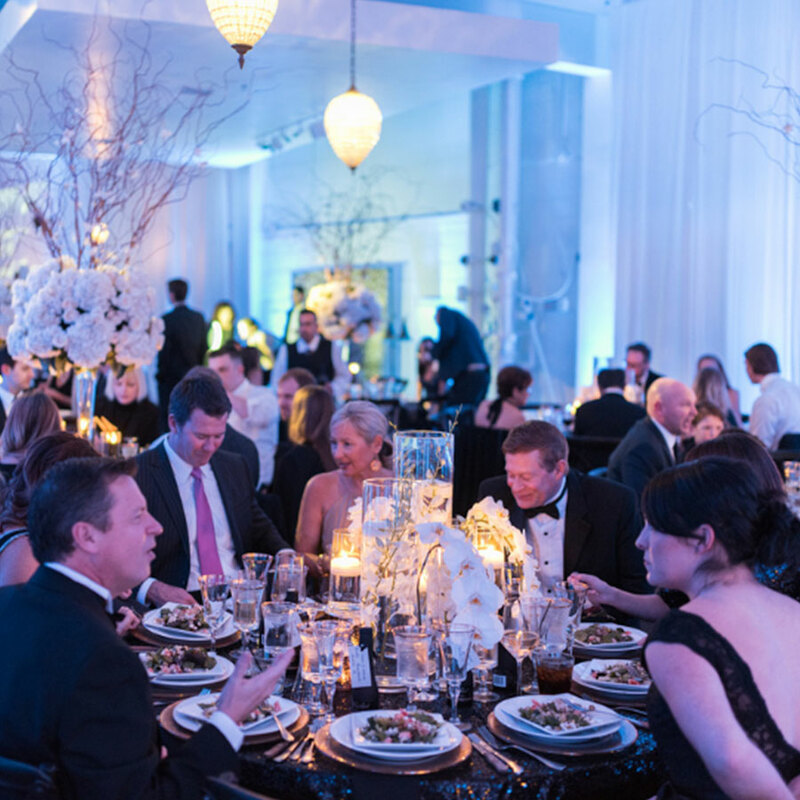 Since 1992, Wendy Krispin Caterer has provided food, staff, and party planning services to hundreds of clients and thousands of guests. 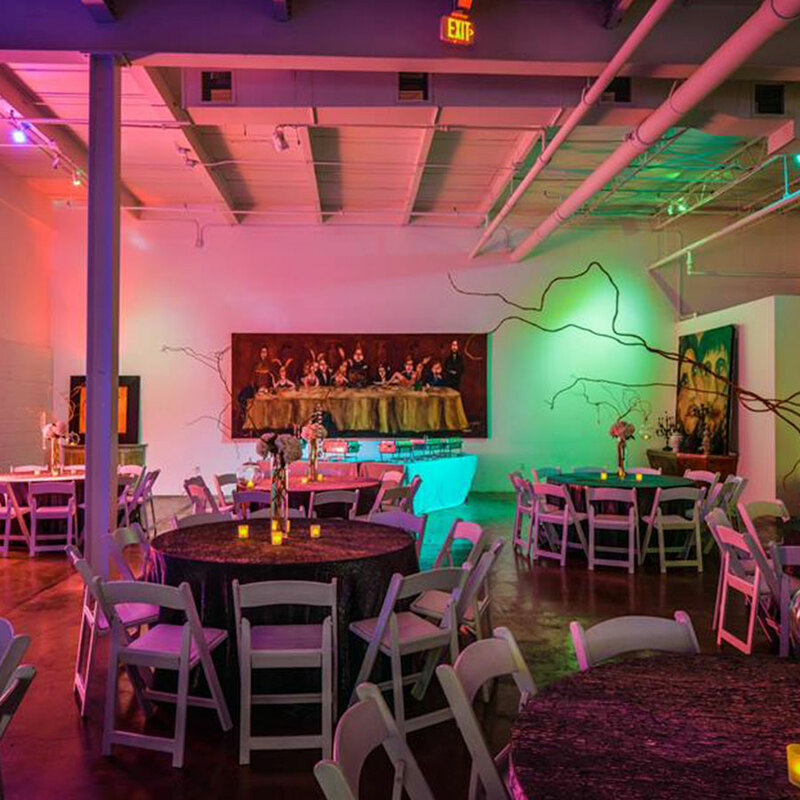 BOOK 7 FOR PARTIES TODAY!